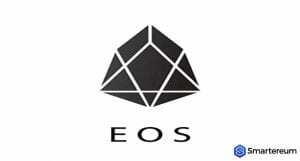 According to reports, EOS developer, Block.one has secured investments from PayPal’s co-founder, Peter Thiel and Jihan Wu the crypto mining hardware billionaire on July 16. Other notable institutional investors that joined Block.one’s latest funding include Howard’s Alan Howard and Moore Capital’s Bacon and Brevan two dominant hedge fund billionaires and players in the financial sector. Block.one created the EOSIO software. 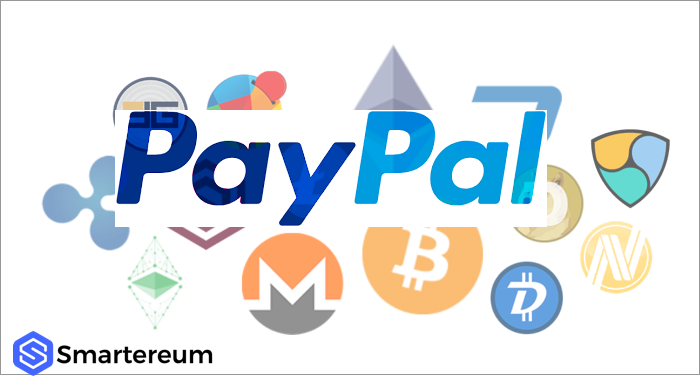 Thiel, PayPal’s billionaire co-founder is believed to have invested 20 million USD in Bitcoin (BTC) earlier through Founders Fund his venture capital firm. The billionaire investor is renowned for being the first out of the book investor in Facebook. According to Bloomberg, Founders is one of the early backers of Airbnb and SpaceX. Thiel has been a long-standing Bitcoin (BTC) mogul haven invested steadily in the crypto sector and most recently backing Reserve a U.S. stablecoin project. Jihan Wu, the co-founder of Bitmain, China’s crypto mining hardware giant, which occupies an impressive 75 percent share of Bitcoin’s (BTC) mining chip market is the other notable investor. Wu and Bitmain’s co-founder Micree Zhan hold combined assets said to be worth 5.3 billion USD. Bitmain recorded skyrocketing revenues last year which eclipsed those of Nvidia. Earlier in July this year, Block.one announced that it had appointed Michael Alexander, the former CEO of Jeffries Asia, to head its venture capital funding initiative said to worth a whopping 1 billion USD. We can recall that Block.one raised an impressive 4 billion USD in its year long token sale weeks ago. As at the time of Alexander’s appointment, Block.one said it intended to invest over 1 billion USD in EOSIO ecosystem projects via its VC arm. The firm insisted that it had allocated a whopping 700 million USD via international collaborations. Recently, Block.one also appointed Australia’s Commonwealth Bank former Chief Financial Officer, Rob Jesudason, to work as Chief Operating Officer at Group President for the network. EOS is trading at the 7.95 USD level against the USD. The digital token is up by nearly 9 percent as of press time, with the positive investment news attributed to the rise in the fortunes of the virtual currency.